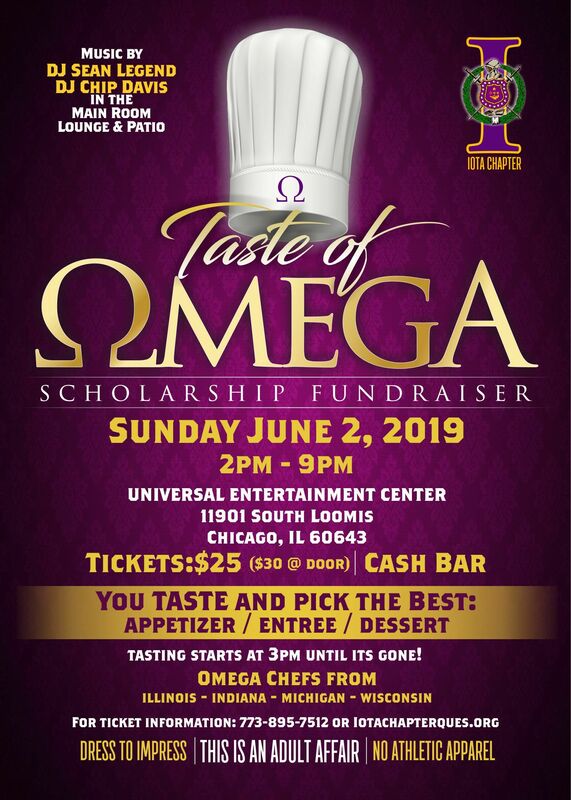 Good Luck: 2019 Iota Chapter Scholarship Applicants! A limited number of EARLY BIRD TICKETS tickets are available. Click to purchase tickets: Early Bird For other purchase options, email us at ChapterBizIota1923@gmail.com! Brothers are encouraged to attend chapter meetings to fellowship, get informed, get involved and become financial. 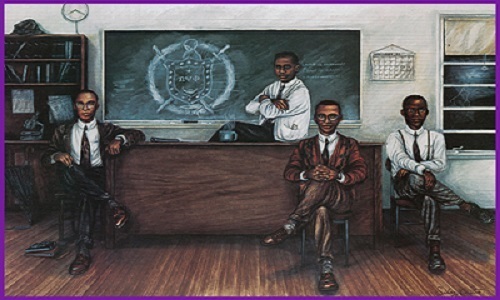 Iota Chapter is one of 4 graduate chapters in Chicago that comprise the "Chicago Ques". Links to each chapter's websites are below. We hope your chapter of choice is Iota, but every Brother is encouraged to choose a chapter home and become financial! As a member of the Fraternity you took an oath, and you have a responsibility as a member to be financial... and only financial membership has privileges! "Excuses are tools of the incompetent, used to build bridges to nowhere and monuments of nothingness"
There are 6 additional graduate chapters of the Fraternity in the Chicago Metro Area. Brothers are encouraged to make contact if their location is more convenient.